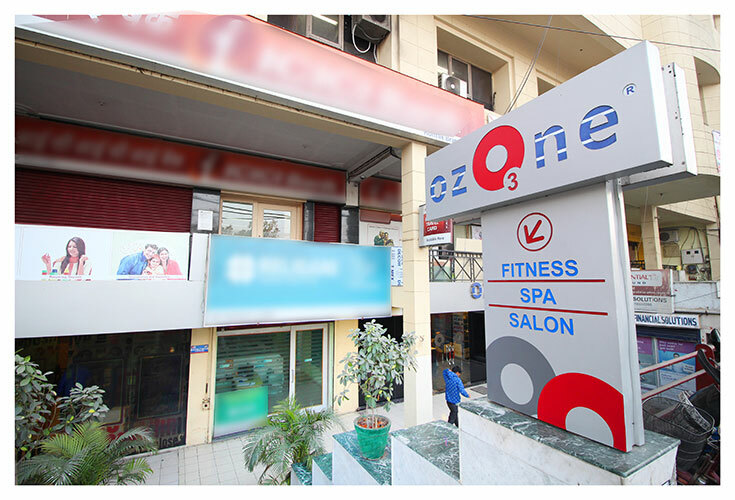 We at OZONE Fitness n Spa, Rohtak are here to provide a unique environment in which anyone - and we mean anyone - can be comfortable. Our club caters to all individuals and their specific training and athletic needs through certified personal trainers, a wide variety of fitness classes and well-maintained equipment. At OZONE, we consider it our mission to enhance the quality of human life through physical fitness. 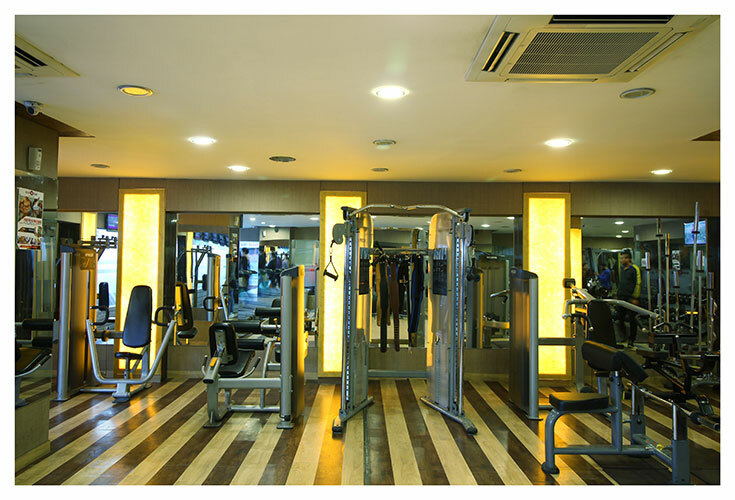 At OZONE, from state of the art cardio and weight training equipment, to classes such as yoga, various aerobic classes, to dance, we offer a variety of fitness activities for all levels that will give you strength, flexibility, and peace of mind that you are meeting your fitness goals. Plus, our Certified Trainers will work closely with you to develop a customized fitness program that is easy, helps you to achieve your fitness goals. 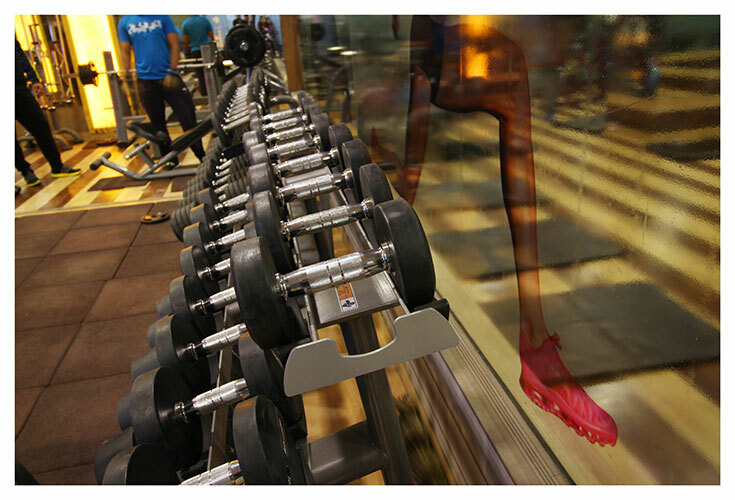 Come discover what makes OZONE Fitness 'n' Spa the perfect place for you.